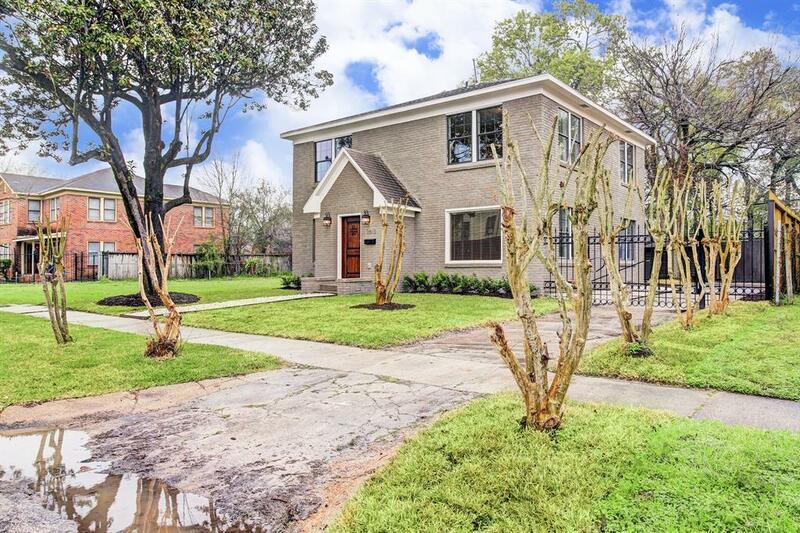 Amazingly restored 1930's home in historic Washington Terrace subdivision. 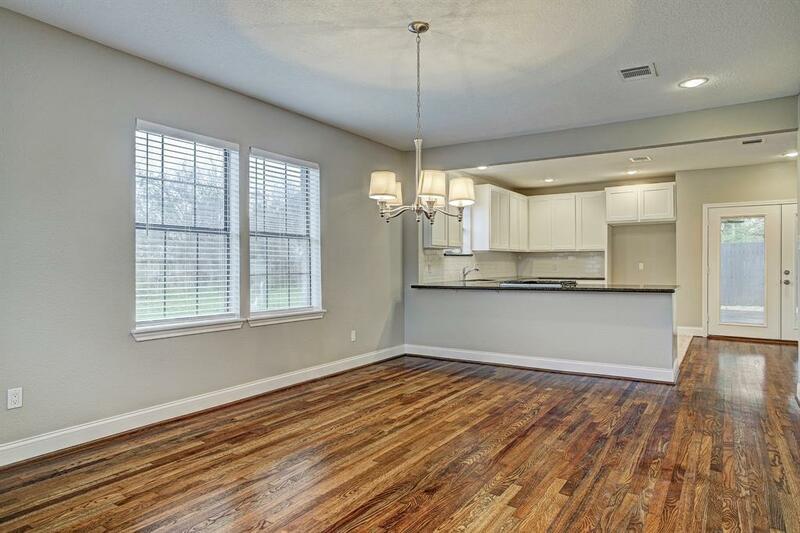 New windows, all new electrical wiring, all new plumbing, new electrical panels, new doors, new custom kitchen cabinets, new vanities, new granite countertops, new light fixtures, and new vanities. 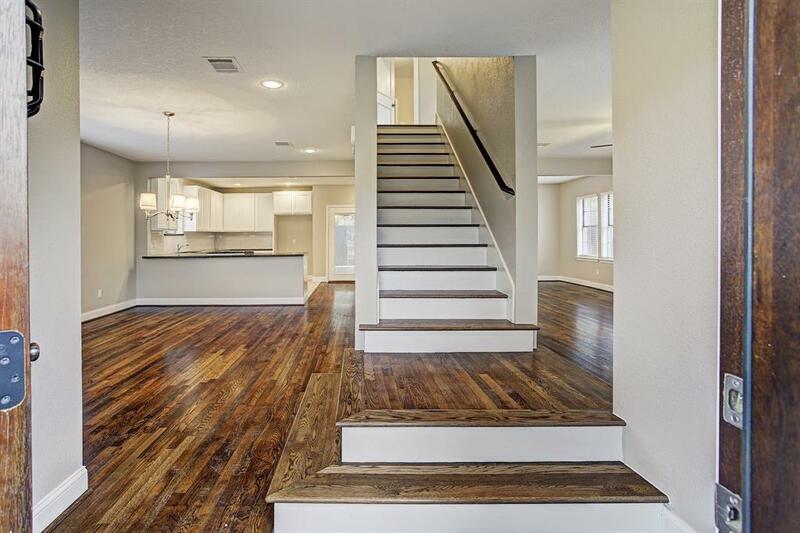 Refinished, original wood flooring throughout the home. Three bedrooms with two and half bathrooms. Open, spacious floor plan downstairs perfect for entertaining. Laundry room upstairs for convenience. Double vanities in both bathrooms with custom showers. Expansive deck and second story screened in porch overlooking the community garden. New, stained fence surrounds the back yard with mature trees. 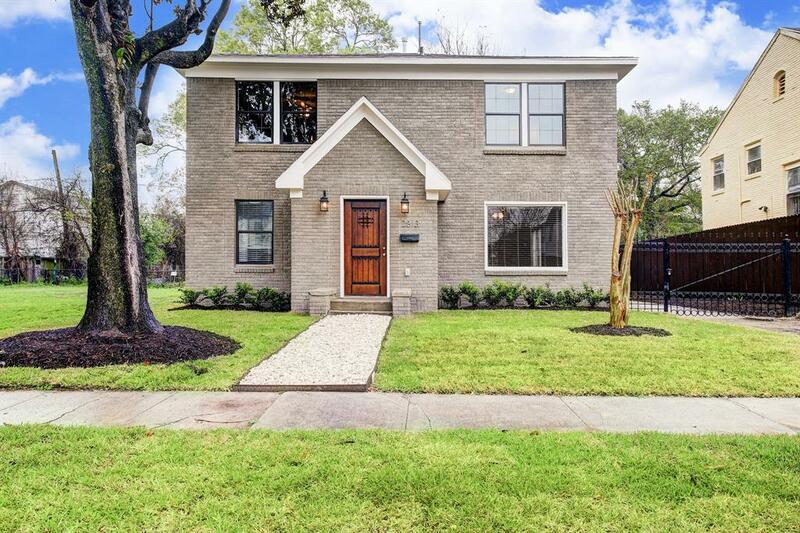 Located Minutes from Down Town, Medical Center, Museum District and easy access to 288, 610, 59 and I45. HOUSE NEVER FLOODED. Don't miss out on this incredible home. Listing courtesy of Kmb Realty.